The Supreme Court has set aside a Rajasthan High Court judgment which did not set out even the factual controversy nor dealt with the submissions urged by the parties before it and nor examined the issues in the context of relevant provisions of the Act that governed the controversy. 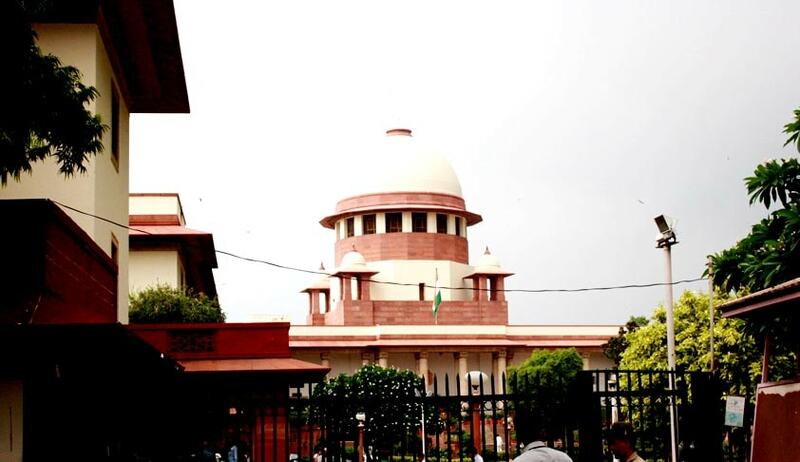 The bench comprising Justice RK Agrawal and Justice AM Sapre said in order to appreciate the factual and legal controversy involved in the lis, the least which is expected of is that the order which decides the lis between the parties should contain the brief facts involved in the case, the grounds on which the action is impugned, the stand of the parties defending the action, the submissions of the parties in support of their stand, legal provisions, if any, applicable to the controversy involved in the lis, and lastly, the brief reasons as to why the case of one party deserves acceptance or rejection, as the case may be. Recently, the Supreme Court had set aside a judgment passed by the Himachal Pradesh High Court because of the convoluted English used in the judgment.